Facts, quizzes, stickers, a poster and your own cute keyring. What could be more purr-fect? Nothing says ‘cosy’ like a warm cat dozing in your lap, or a kitten wrapped around your legs. 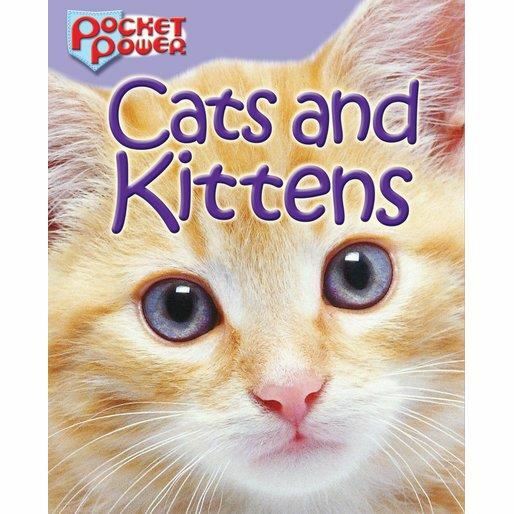 But if – like us – you hate leaving your kitties behind when you’re out, this pocket file will delight you. 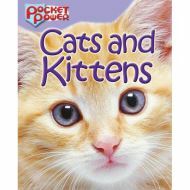 Kitty facts, adorable stickers, a gorgeous poster – even a chunky metal keyring with a cat charm. Don’t say we never spoil you.